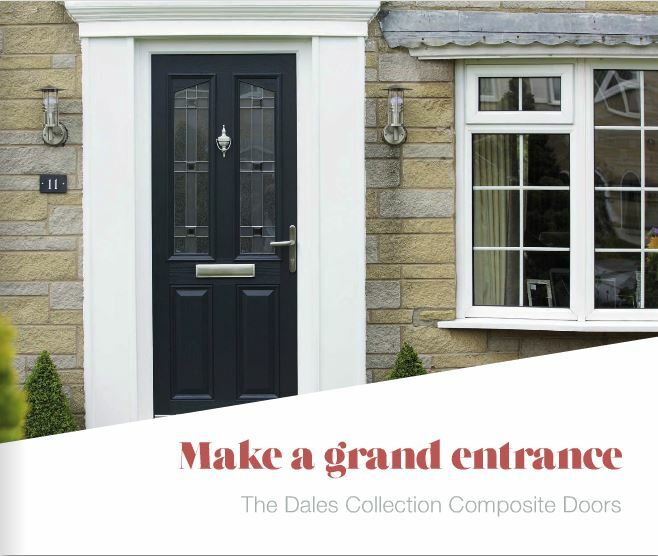 Choosing from our range of modern and traditional composite doors couldn’t be easier. 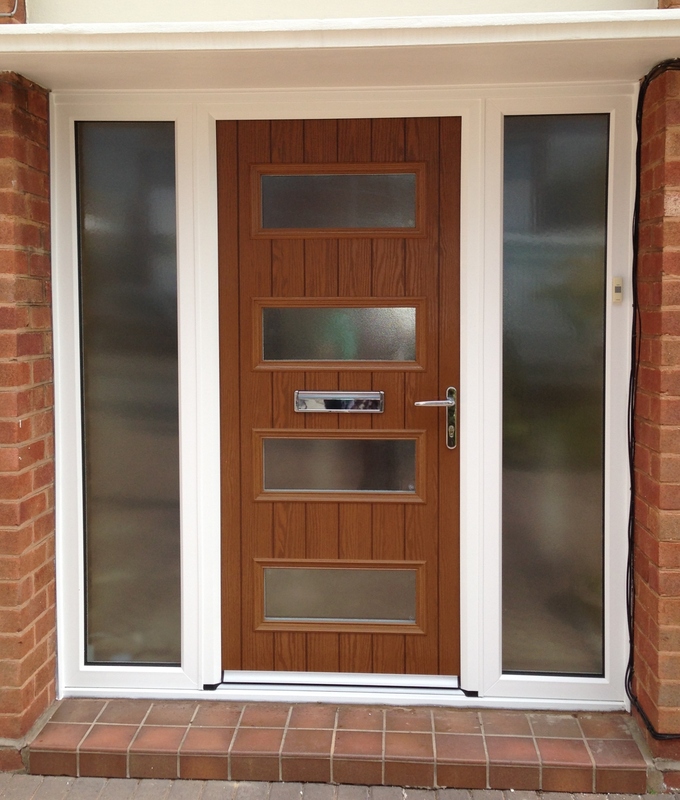 With a large choice of styles, colours, and glass designs. 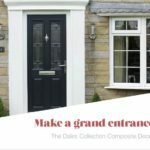 The Dales Collection The new Dales Collection Composite Doors combine strength, security and style in a door that requires virtually no maintenance. How do we do it? 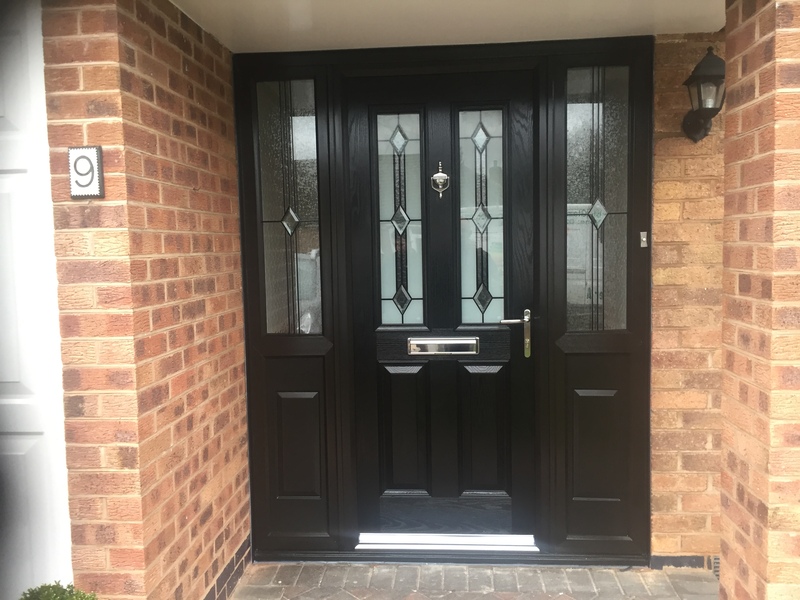 It’s the composite construction of the door which combines different materials for extra strength, to keep your home warm and secure all year round. 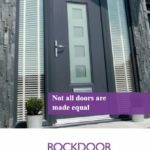 Rockdoor Whatever your taste, whatever your style, you are sure to find a door to suit. 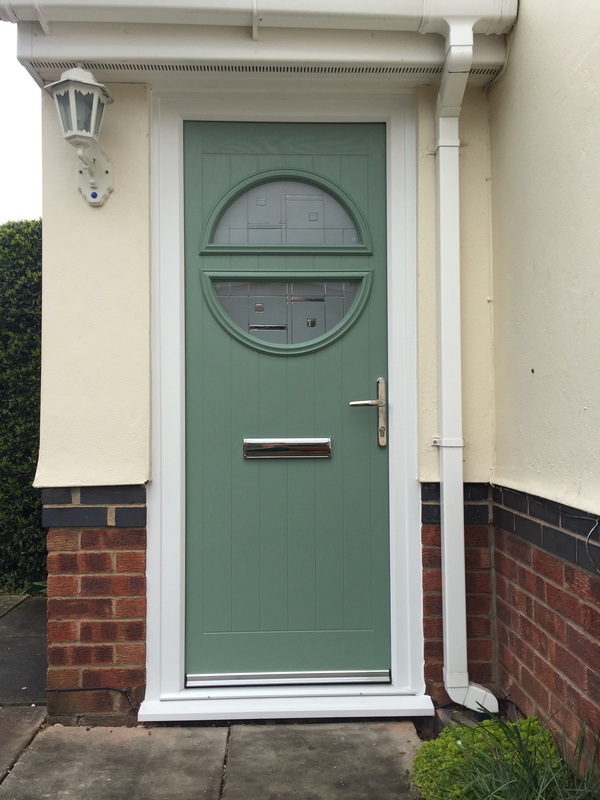 With over 25 styles, 13 colours, and a huge range of stylish glass designs, as well as a stable door option. Our locks and reinforcement are the best available on the market today helping us protect thousands of home owners and families from burglary. 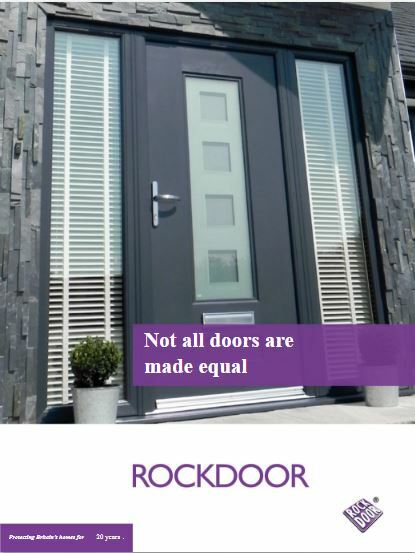 Considered by many to be the best door on the market, Rockdoor is the Rolls Royce of composite doors. If you are looking for a stable door, this is the range for you. 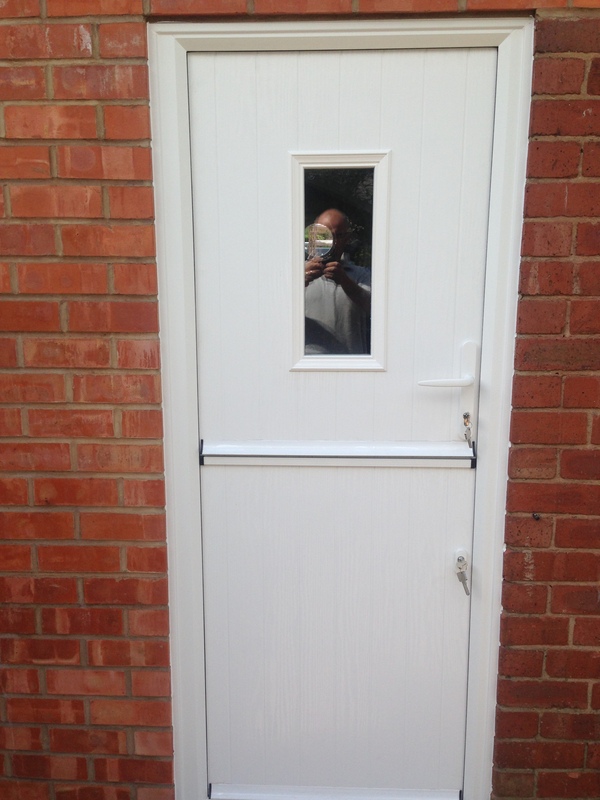 I would like to say a big “thank you” for helping me choose the correct windows and doors for my extension. I would definitely recommend Kevin to all my friends, family and clients. 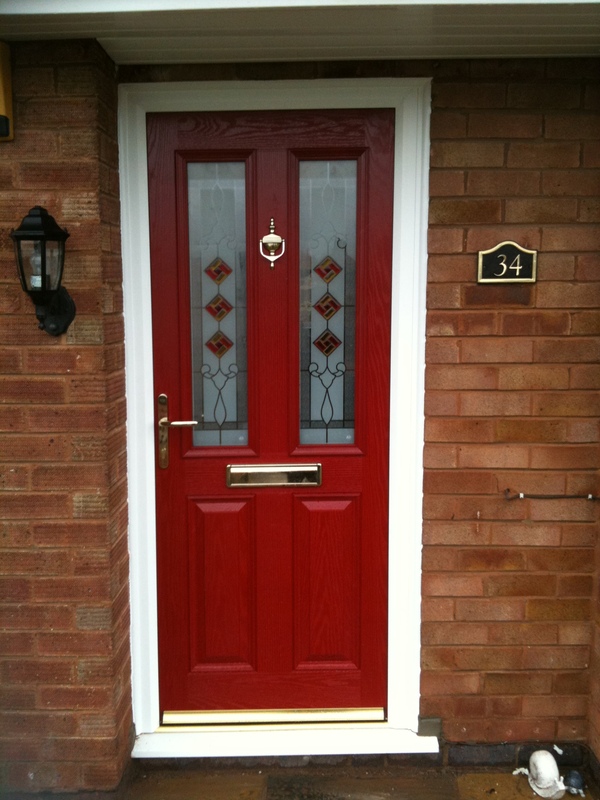 All my clients have commented on the beautiful red composite door- it does look very stylish! Thank you once again. an appointment or fill in the contact form making sure to leave a daytime telephone number. 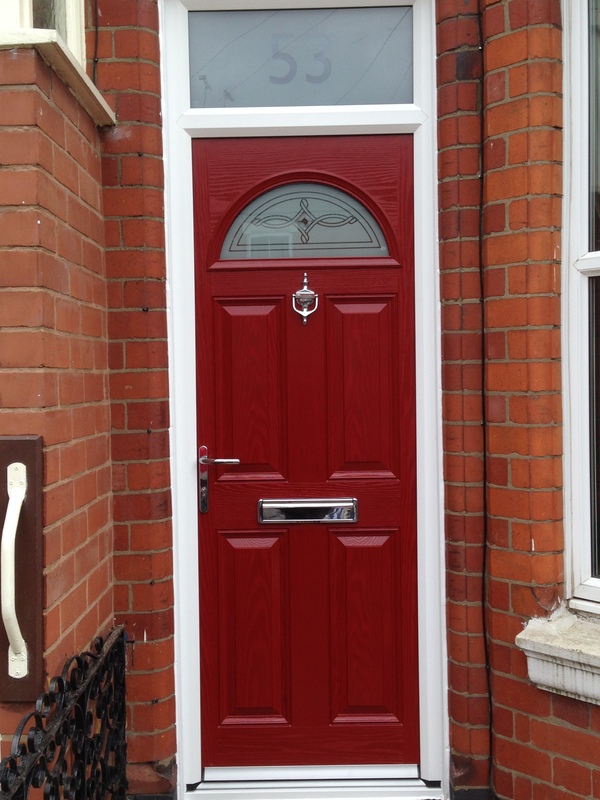 I’d like to say how pleased I am with the new composite door. It looks smart, and has attracted attention from friends and passers by. Inside the difference to the comfort of the house is dramatic – I hadn’t realised what a ‘heat sink’ the old one was. The house is warmer, uses less gas, and the unexpected benefit is that it is quieter, and with a ‘school run’ passing by twice each day, that is a real bonus. 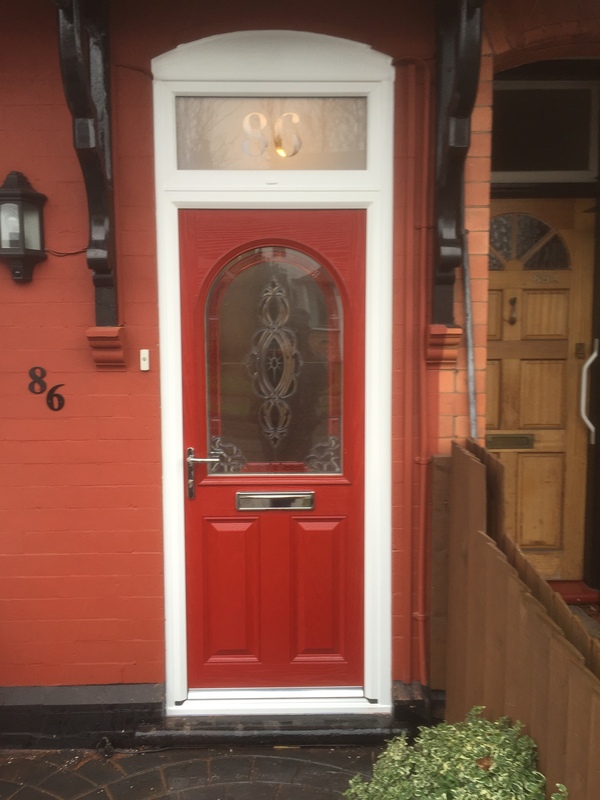 It is always a problem to find someone reliable to carry out work on a house, so I responded to advice from a friend who had already had work done by Windseal. 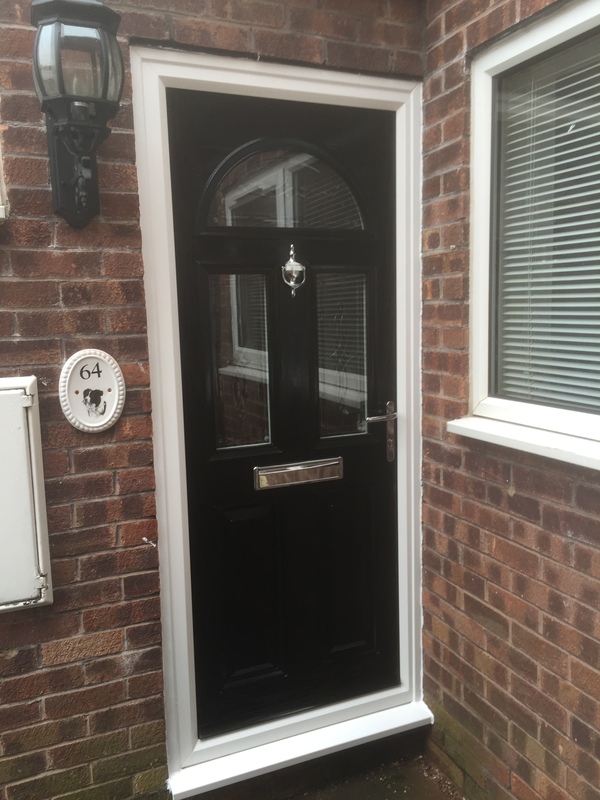 The product is fine, the price was sensible, and the installation was carried out quickly without fuss. I am happy to endorse the recommendation I had received beforehand.